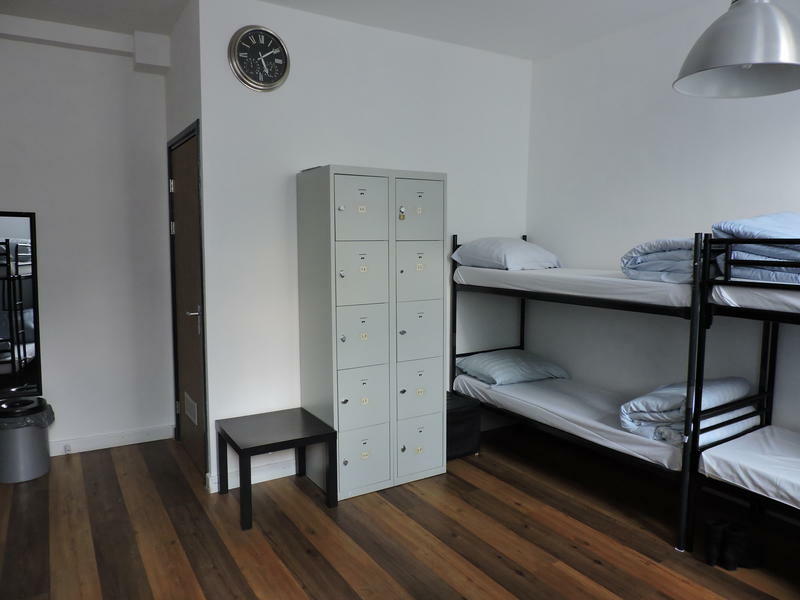 Central Station Hostel located in the heart of Amsterdam just four minutes walk from Central Station, between Dam Square and the Red Light District. Making it ideal for those coming by train from Schipol Airport. 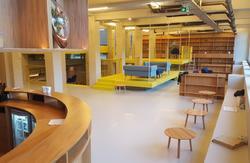 The Central station Hostel is a perfect starting point if you want to explore Amsterdam. All you need is just minutes away and the city's hotspots are all walkable from here. Save money since you don't need to pay for transportation when you stay with us! To preserve and maintain our laid-back & smooth atmosphere we do not allow: Persons under 16 years of age or above 40, pets, any bookings of stag nights, hen nights or sport tours, soccer fans for (inter)national matches and large groups of males (8 persons or more). Read the above carefully because in the event of a false booking, there will be no check in or will there be a refund. walk straight ahead until you reach the Dam Square, on your left hand you will see the Dam street go in this street and after 20 meters turn right on the Pieter Jacobsdwarsstreet (you see on the corner 'Rene's Croissants' and 'Wok to go') and after 10 meters on your left hand next to the 'Dam Bike Rental' and you will see our alley with a metal gate 'Steenhouwerssteeg '. You will find us at number 3-5 on the metal gate and ring the bell. After you make the reservation we will send you a direction with pictures to your email adres. Read it carefully and print it out!! 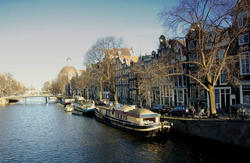 You can also take a tram to the Dam square [we are only 30 meters away!]. 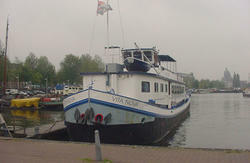 Schipholhoteltaxi offers transport from Schiphol to the Centraal Station Hostel. Visit 'P+R website' for more information regarding parking.